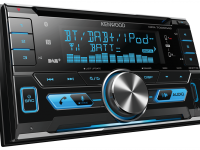 The KDC-BT700DAB sits at the top of Kenwood’s new range of head units for 2016, featuring the very latest technology and a host of new features. 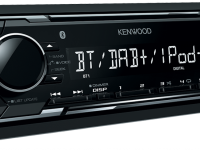 The KDC-BT700DAB features Kenwood’s advanced Bluetooth functionality with 2 phones full-time connection. This makes it possible to simultaneously pair two phones via Bluetooth. Each phone can then be used then be used to make and receive calls. This is perhaps with a work phone and a personal phone, or for those who share a vehicle with others and wish to remain paired to the head unit. For added convenience, this feature can be used with both Android or Apple mobile devices and ensures a safe and enjoyable hands free experience while driving. When paired for Bluetooth audio streaming, the KDC-BT700DAB includes the latest technology (AVRCP 1.5) which allows full music browsing, via the KDC-BT700DAB menu. There is no need to interact with your phone in the vehicle, keeping you safe and legal behind the wheel. If you do choose to connect to the KDC-BT700DAB with a wired connection, both Android and Apple devices can be controlled and charged with the high current 1.5Amp quick charge USB. 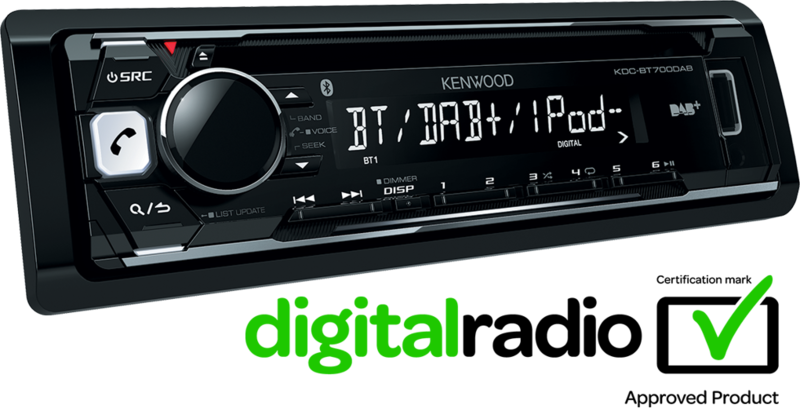 To explore new music the KDC-BT700DAB features Kenwood’s digital radio tick DAB+ technology letting you take advantage of all the Digital only radio stations now available nationwide. 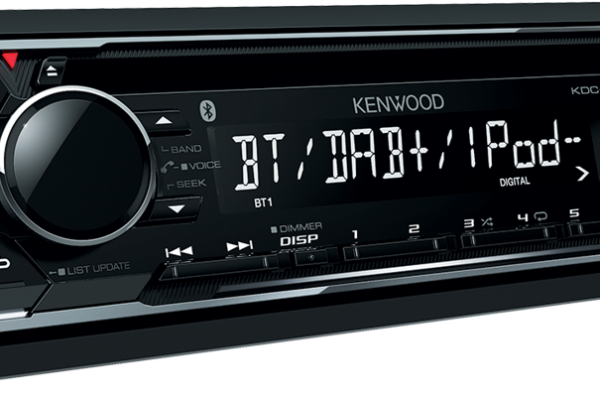 Once you have chosen your music source the KDC-BT700DAB has a 13-band EQ to tailor the sound to your exact taste. FLAC (48kHz/16bit) files are also supported via USB.